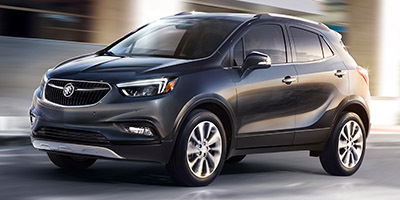 This vehicle is a GM Certified Pre-Owned and comes with a 12-Month/12,000-Mile Bumper-to-Bumper Limited Warranty, a $0 deductible, transferable 5-Year/100,000-Mile Powertrain Limited Warranty with roadside assistance and courtesy transportation. As well as an exclusive 2 years or 30,000 miles standard vehicle maintenance plan! See dealer for limited warranty details. To learn more call, email or stop in today.